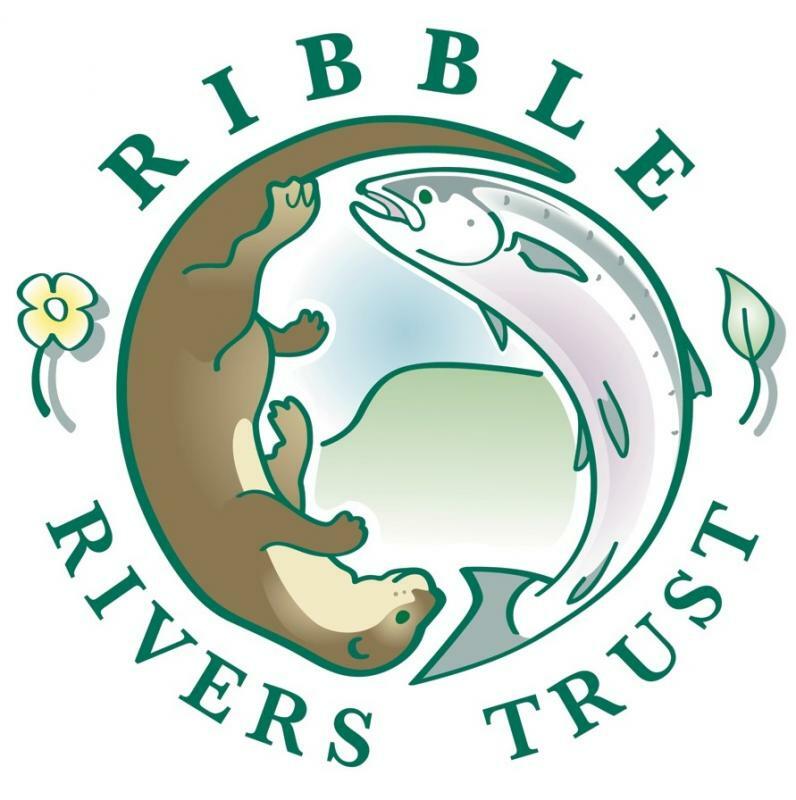 Trout in the Classroom - Speaker is Emily Bateman from the Ribble Rivers Trust Andrew Williams - Rhyddings Headmaster , will be our guest today. Emily will explain the 'River in the Classroom' project which is designed to teach children about rivers through fun, hands on experiences that have been tailored to the curriculum. By bringing the river into the classroom the children can see the world from a trout’s point of view, learn about river habitats, find out about the threats in the food chain and watch trout grow through it’s lifecycle from egg to fully grown trout when it will finally be released.